When the Alliance of American Football announced Tuesday that it would be suspending operations with two weeks remaining in its regular season, most sportsbooks moved to void all futures bets on the league championship, while others waited for official word that the league would be folding. But the FanDuel Sportsbook in New Jersey decided instead to turn the league’s collapse into a promotional opportunity by paying out everyone who had placed a bet on the AAF championship. FanDuel announced Wednesday that all straight futures bets on who would emerge as the first AAF championship would be graded as winners, though bettors would receive credit for future bets rather than cash payouts. 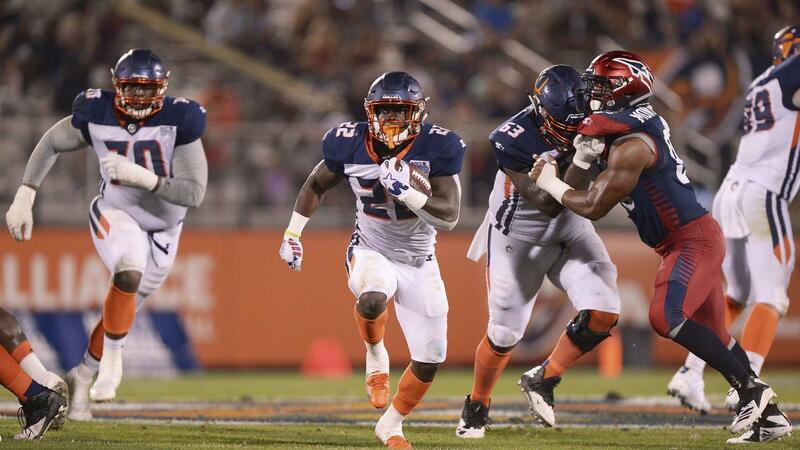 While the AAF was designed to appeal to bettors, it never attracted the kind of handle the NFL sees on a weekly basis. That made it a lot easier for FanDuel to afford to give something back to bettors, as the bookmaker told ESPN that the decision will only cost them a little under $10,000 in total. “The AAF should be commended for trying to do something disruptive in the sports landscape, and we hope this symbolic gesture shows the players and coaches that sports fans everywhere appreciated the hard work and sacrifices they made,” FanDuel Group CMO Mike Raffensperger said in a statement. Speaking of symbolic gestures, FanDuel also decided to declare the Orlando Apollos as the champions for the AAF’s first – and likely only – season in existence. The declaration makes sense: with a 7-1 record, the Apollos appeared to be the class of the league, as no other team was better than 5-3 when the season was suspended. 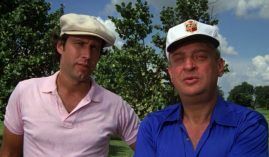 “While we’ve declared the Apollos honorary champions, we think the biggest winners should be our customers and hope they enjoy their payouts,” Raffensperger added. That decision might also give a small amount of comfort to Apollos coach Steve Spurrier, who has expressed disappointment with AAF management while also lobbying for his squad to be recognized as the league champions. While not everyone is taking the FanDuel approach of trying to have some fun with the AAF’s shutdown, other sportsbooks are making sure their bettors are taken care of. At the Westgate Las Vegas SuperBook, for instance, all futures bets on the AAF championship are being graded as no action – even those on teams that had already been eliminated from playoff contention. The AAF made the decision to suspend operations in the wake of warnings from majority owner Tom Dundon, who said that it would need an agreement from the NFLPA to use practice squad players and perhaps other young talent on NFL rosters in order to truly thrive as a developmental league. Unfortunately, there appeared to be no indication from the NFL or the players’ union that such an agreement would ever come to fruition. According to The Action Network, Dundon had already lost about $70 million since pledging to invest up to $250 million into the league after Week 1 of the regular season.